Here's a great magazine deal for the sports fan and it's available today only! 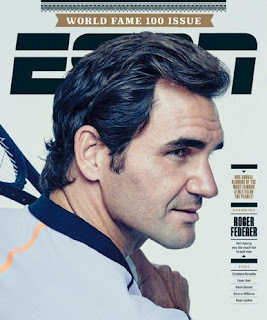 Get a subscription to ESPN The Magazine for $4.95 per year. The cover price is $103.74 and the regular price on this site is $26. This includes the actual magazine as well as the digital download. You will receive 26 issues per year and can order up to a 3-year subscription at this special price when you the code: CITYMOMMY at checkout.